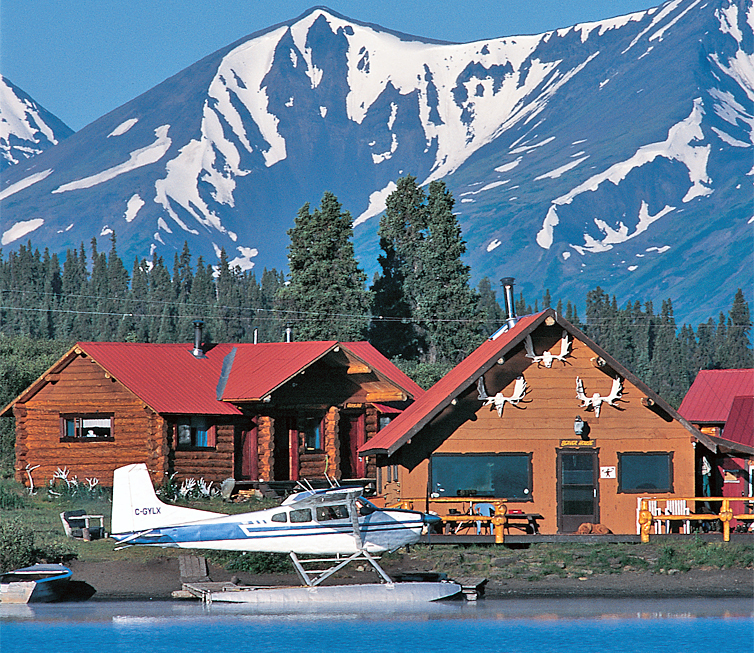 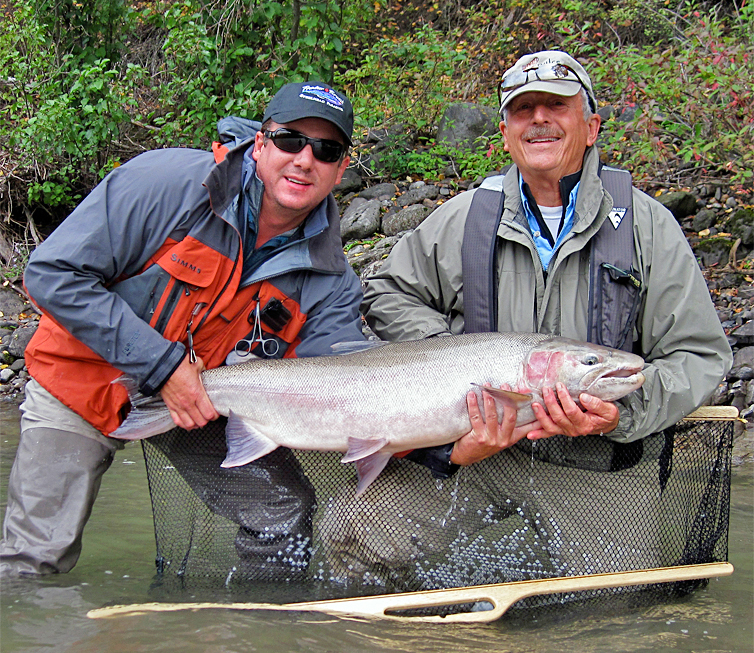 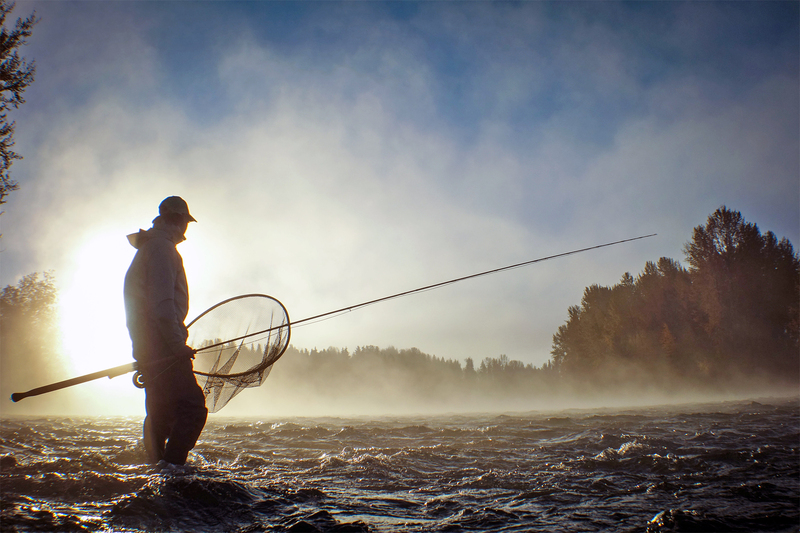 There is little doubt that Western Canada, especially the provinces of British Columbia and Alberta, are some of the best bargains in the fly fishing travel world, and offers some of the finest trout and steelhead fishing on the North American continent. 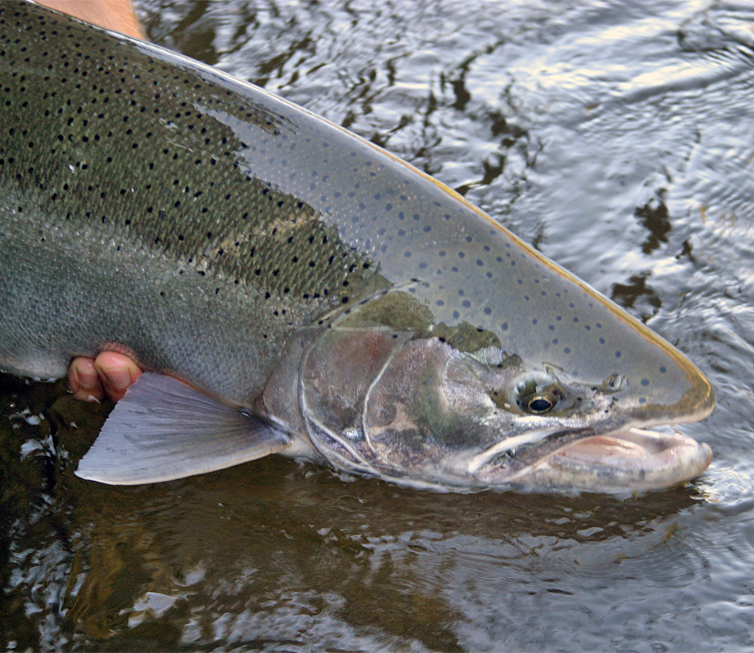 The air is clear, the skies are bluer than can be imagined and the waters team with trout and steelhead. 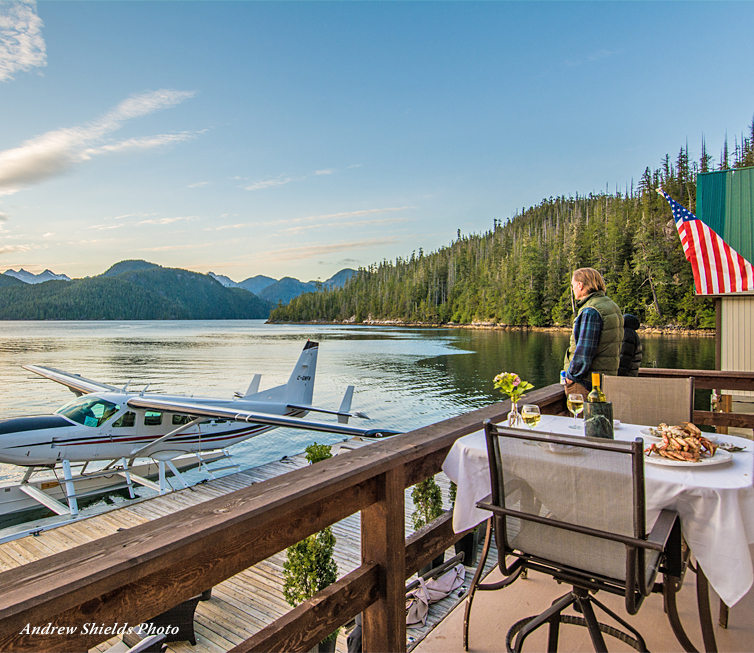 The U.S. dollar is strong and goes a long way towards the purchase of a first-class outdoor experience that is fast disappearing in other places. 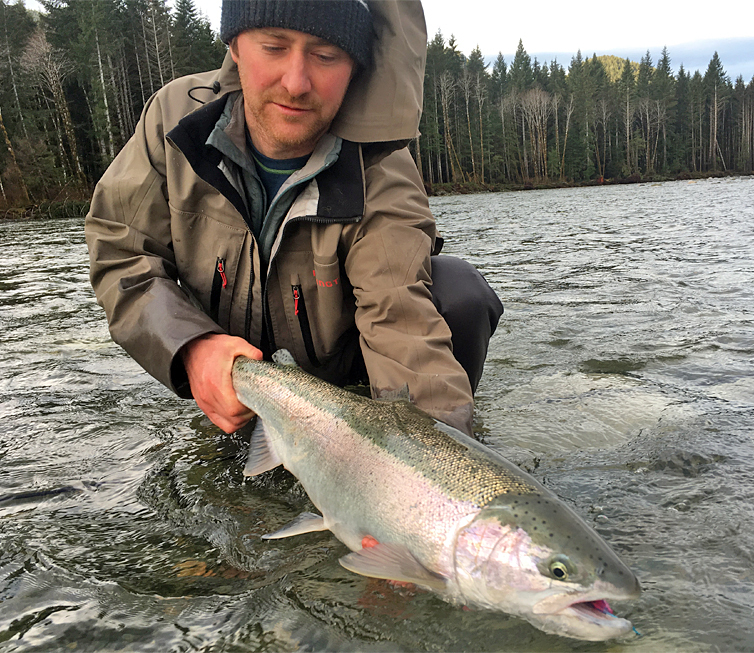 Sparsely populated British Columbia and Alberta are surprisingly easy to get to from the lower 48, as well as economical and The Fly Shop is fortunate to represent the very best of the wilderness destinations in the two provinces. 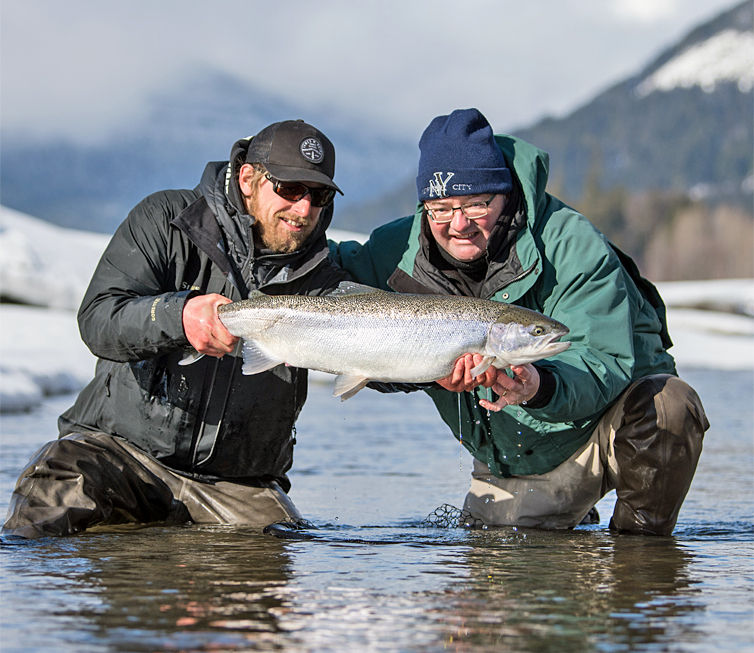 The lodges and outfitters that we have assembled in British Columbia and Alberta are some of the finest in the angling world. 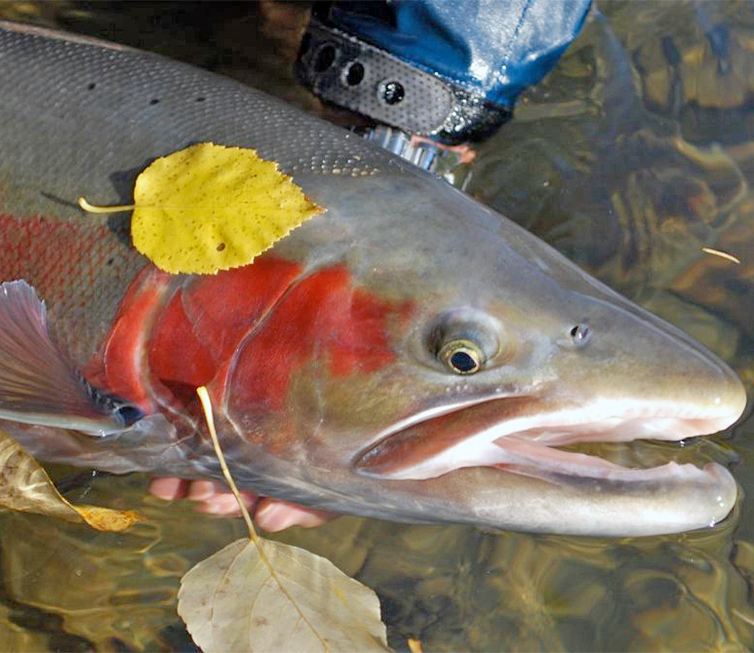 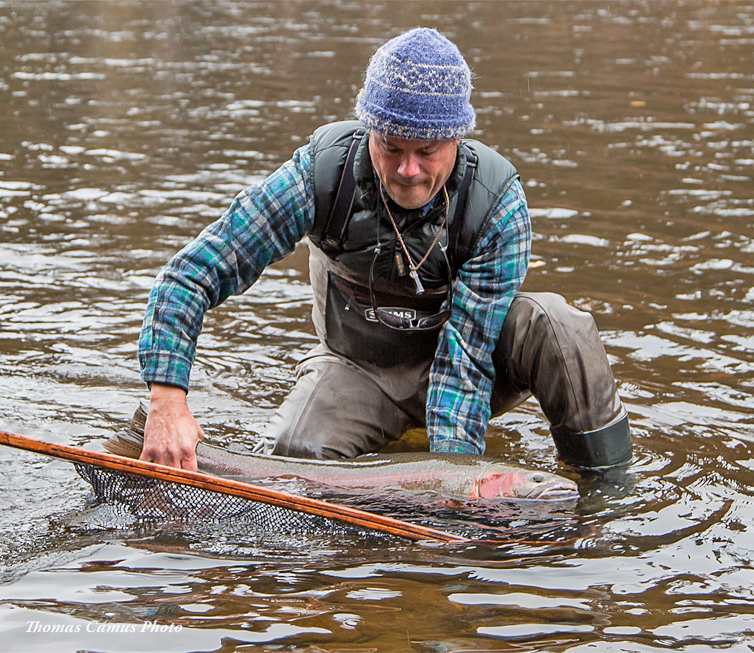 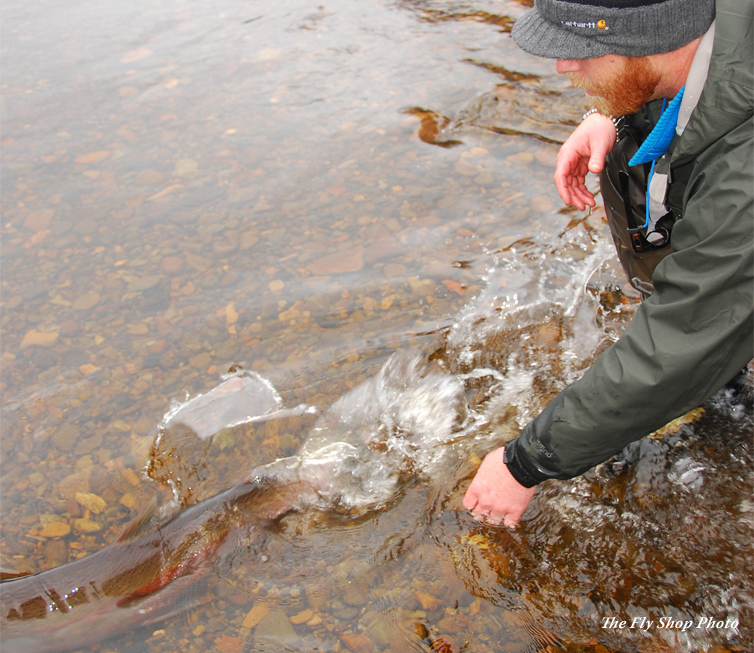 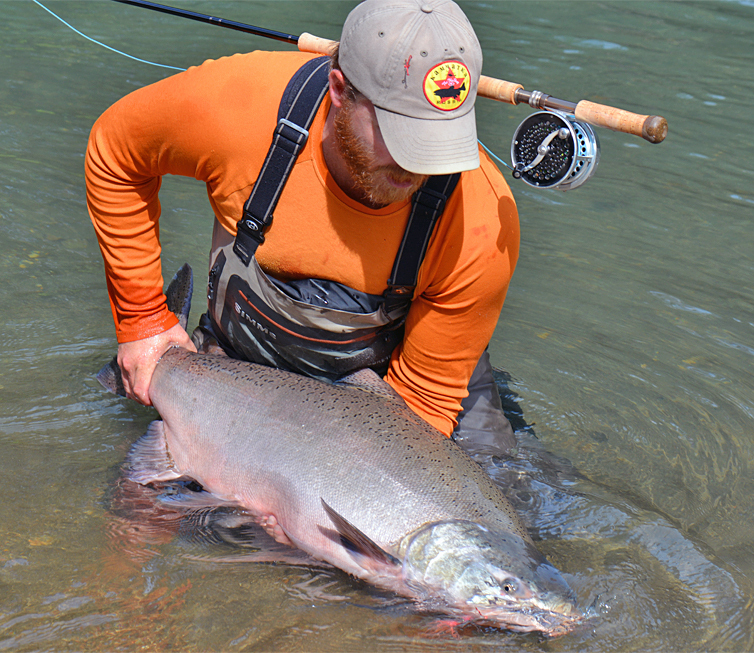 They represent a broad spectrum of angling opportunities from classic steelhead fly-fishing to stalking native rainbows slurping dries on a clear mountain stream. 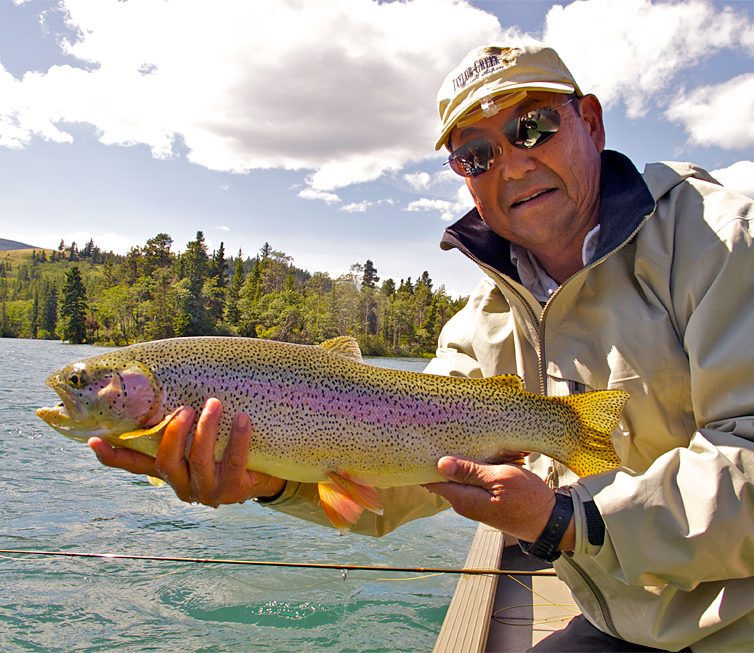 All of the lodges are family operated and owned and offer intimate angling experiences with very limited rod space during the short, condensed Canadian summer. 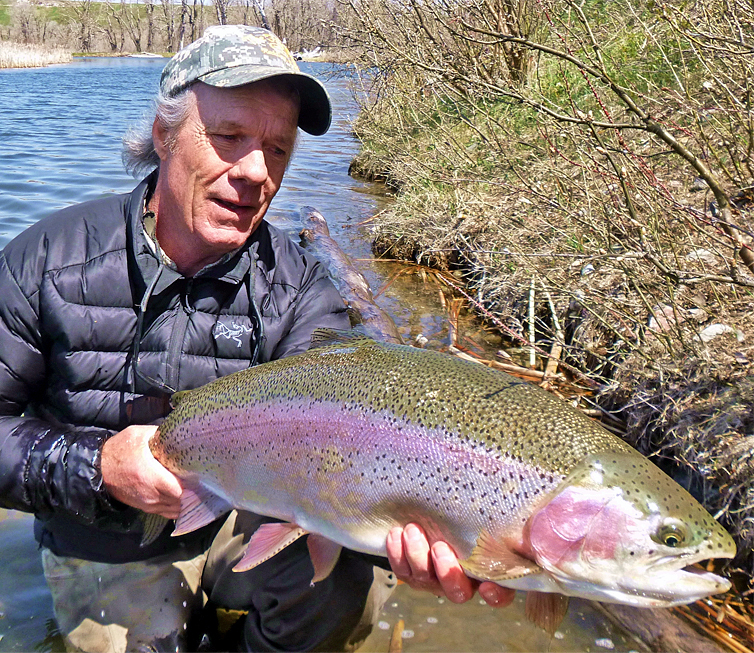 Common to all our outfitters is a genuine concern that each angler’s dreams are realized; total commitment to meeting and/or exceeding their trip expectations.